He found her as a baby, abandoned in the forest. He saved her life. With her first breath - a perfect, musical note - he realised she was no ordinary child. It was for her own protection that he hid her from the authorities. Was it his fault, what she turned into? Or was that why she was left for dead in the first place? The girl who became a little star. Who became, with her extraordinary powers, the most terrifying thing imaginable. 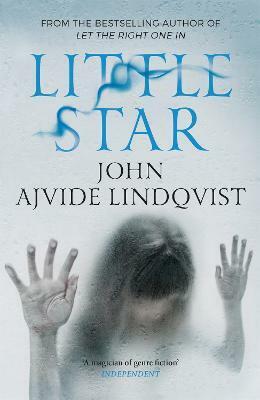 In John Ajvide Lindqvist's fourth masterpiece, he ratchets up the tension until the story reaches its blood-chilling conclusion. In doing so, he confirms his place as the undisputed new king of horror.